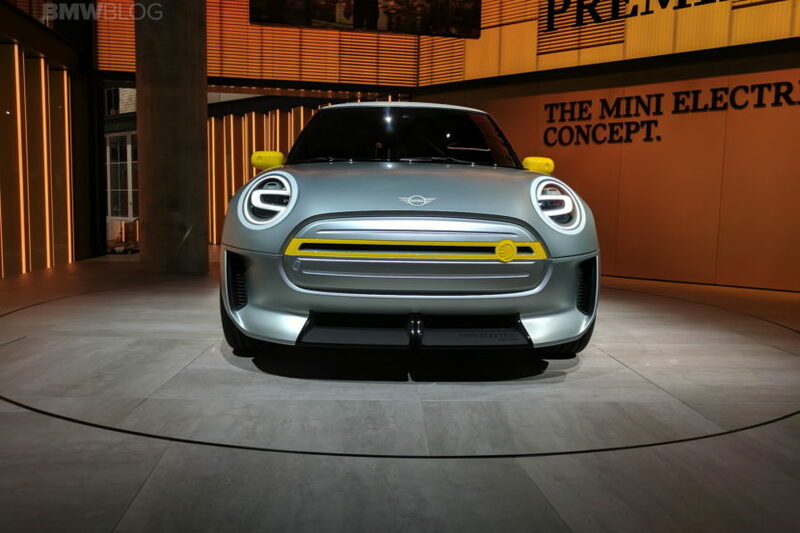 MINI is making a big push towards electric mobility. With a new pure EV on the way and plug-in hybrid variants for all new models, the famous British marquee is going to become one of the market’s biggest makers of electrified vehicles. 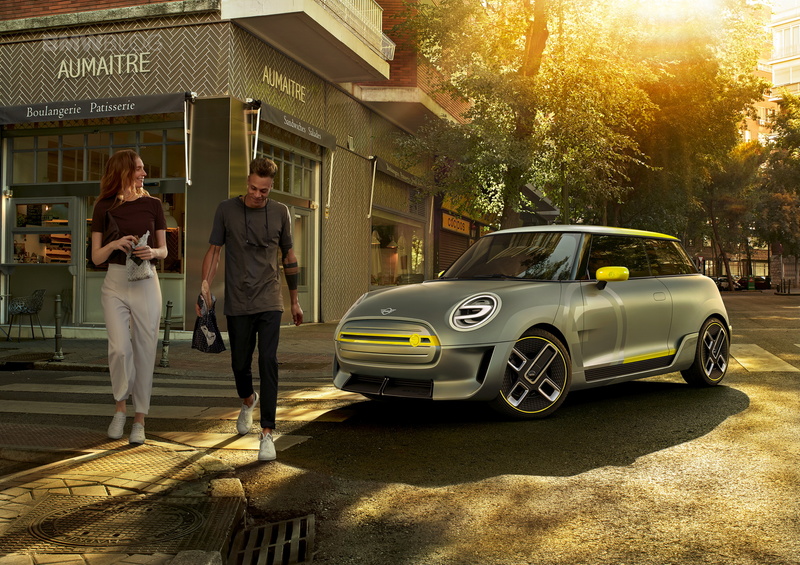 To figure out what its customers might want from an EV MINI, the brand recently sponsored a survey to figure out just how much range it’s going to need. In this survey from MINI USA, the brand asked 1,004 adults over the age of 18 (502 men and 502 women) a series of questions to determine what a necessary average range. While the questions asked were not disclosed to us, the brand claims that a resulting average range of 75 miles was deemed “sufficient”. MINI also learned from this survey that the majority of customers find EVs to be best used in city driving or for commuting. The latter of which is assuming it’s a relatively short commute. This information is likely to factor into the size of battery packs used in upcoming EV MINIs. 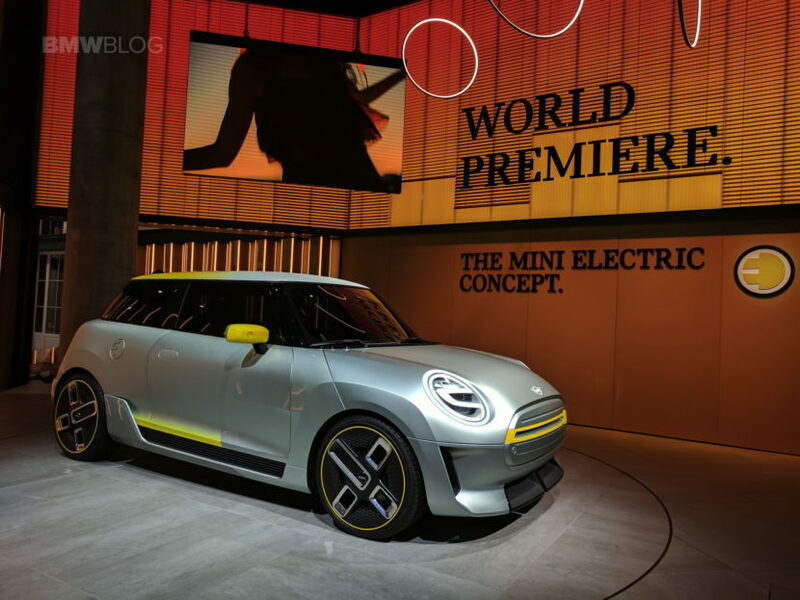 The first one to come is the upcoming MINI E, which is said to use the same 42.2 kWh battery pack as the BMW i3 and get around 120 miles of range. While that’s not a huge range, and is actually the lowest among its competitors, it should be more than enough for most customers, just as it is in the i3. Plus, most MINI customers live in cramped big cities or traffic-dense areas. So the 120 miles of range should be, well, sufficient. Personally, I’m very excited about the upcoming MINI E. Last year, I had the chance to drive a classic MINI that had been converted to electric and it was a blast. Driving it through dense Manhattan traffic was a breeze, as its incredibly compact footprint and low-down electric grunt made shooting gaps in traffic effortless. So we can’t wait, regardless of how much range it has.